The seventh annual edition of the Longines Masters delivered three days of exciting showjumping and glamorous socialising. 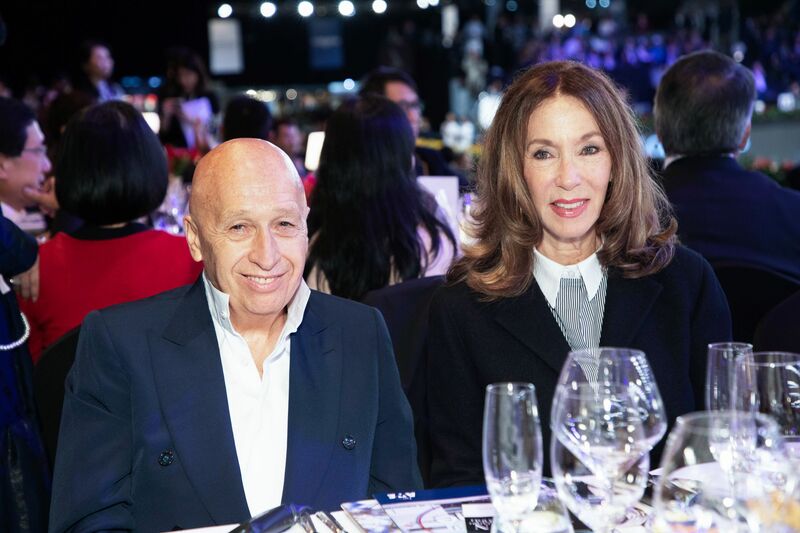 Hong Kong Tatler hosted tables over the weekend so our friends could soak up all the thrills of the Asian leg of the global competition. The first prize up for grabs was the Hong Kong Jockey Club Trophy. An exhilarating performance won the event for Belgium’s Olivier Philippaerts, who urged his horse, H&M Cue Channa, around the course of 1.5-metre jumps in 34.72 seconds, besting Swiss rider Pius Schwizer on About A Dream (35.07 seconds). The highlight of day two was the Longines Speed Challenge, the fastest class on the global Masters circuit. Ireland’s Bertram Allen on Christy JNR completed the course in 60.37 seconds, beating France’s Patrice Delaveau on Vestale de Mazure HDC (62.88 seconds). On the final day came the Longines Grand Prix, a race that tests technique, skill and bravery in its rawest form, with jumps at Olympic heights of 1.6m in pursuit of US$400,000 in prizemoney. Ireland’s Denis Lynch on Chablis cleared all the fences over two rounds to win, pushing France’s Simon Delestre on Uccello de Will into second place and Pius Schwizer on About A Dream into third. Charmaine Li Horse racing enthusiast; executive director for her family’s business, Kowloon Dairy. Leigh Tung-Chou Board governor for the Hong Kong Ballet; director of the Tung Foundation; married to Stanley Chou.